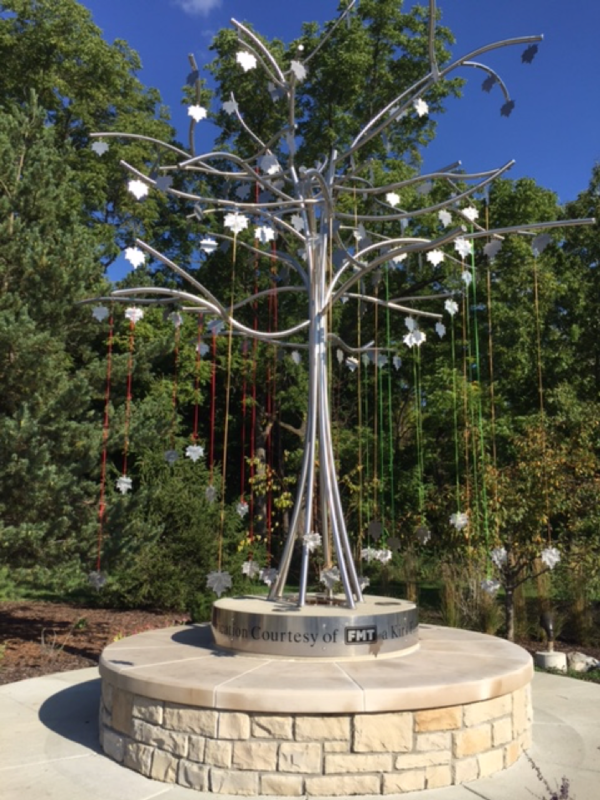 Located at the end of a winding path in the Virginia B. Gardner Healing Garden, the John & Mary DeHaven Healing Tree is the focal point of the courtyard. The tree stands more than 14 feet tall and is mounted above a circular seating area designed as a respite destination at The Armes Family Cancer Care Center. Leaves on the stainless steel sculpture may be purchased to honor or memorialize a loved one. 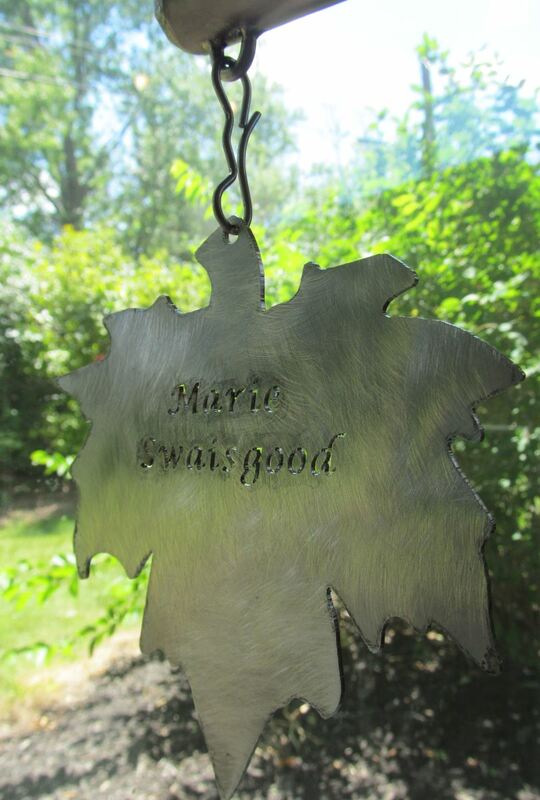 For a minimum $500 donation to the Armes Family Cancer Care Center Endowment, you will receive a stainless steel engraved maple leaf to be placed on The John & Mary DeHaven Healing Tree during an annual fall ceremony and one matching keepsake leaf. To download and print a hard copy donation form, click here. Research suggests that viewing nature may reduce the amount of time and pain medication a patient uses, thus the Virginia B. Gardner Healing Garden has been constructed in full view of patients receiving infusion therapy and accessible for patients, families and visitors. The landscape will provide year round changing views of nature in all its glory. Actual leaf size 6" x 6"
The purchase of a maple leaf will support The Armes Family Cancer Care Center Endowment Fund. 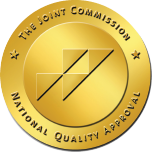 These funds will ensure the facility sustains the technology and programming needed to provide the best possible cancer care to patients in our community. 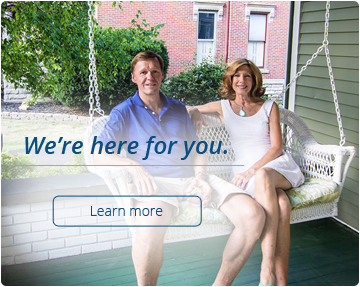 For more information about cancer care at The Armes Family Cancer Care Center, click here to visit our cancer care website.